When I was ten, my grandparents bought a copy of the Guinness Book of World Records. It proved a wonderful source of useless information of all kinds, but what drew me to it again and again was a picture of Robert Pershing Wadlow, the world’s tallest man. He was not just tall: he was gigantic; an order of magnitude beyond what seemed possible. Born in 1918 in Alton, Illinois, his extraordinary growth had begun immediately. 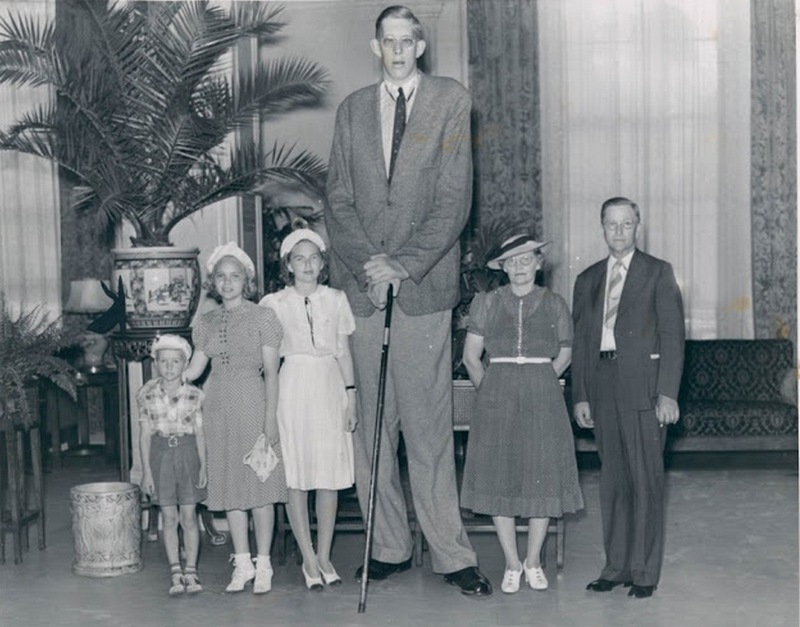 Measuring 5’4” at the age of five, he had passed seven feet at the age of twelve, hit eight feet while still in high school, and topped out at 8’11.1” just before his death in 1940. He wanted to be a lawyer, and entered Shurtleff College with that aim in mind, but had to withdraw after a year, as it became too difficult for him to move around, especially on icy sidewalks; his legs grew steadily weaker the taller he became, and he required braces to walk. With that avenue closed to him, he traveled and exhibited himself widely, although not with a circus: he represented the International Shoe Company, who made his size 37 shoes. Dressed in a three-piece suit and fedora, he didn’t wear the height-exaggerating costumes and boots of shorter professional giants. He didn’t have to. 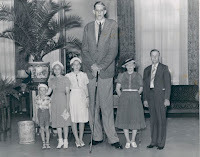 Jim Tarver, who traveled with circuses for decades as the World’s Tallest Man, wore cowboy boots and a tall cowboy hat, and was still a foot-and-a-half shorter than Wadlow. 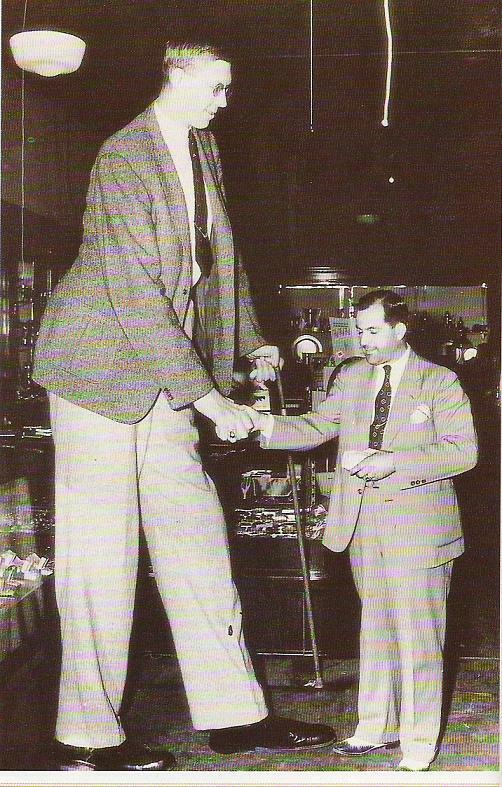 I’m still fascinated by Wadlow’s height, but I’m also intrigued by something about him that’s usually mentioned only in passing: he was a Freemason. An active DeMolay as a youth, he petitioned Franklin Lodge No. 25 in Alton on June 10, 1939. He was initiated as an Entered Apprentice on October 19, passed to the degree of Fellowcraft on October 31, and raised to the Sublime Degree of Master Mason on November 4. He apparently had no difficulty in memorizing his catechism; in fact, Brother William F. Sinclair, who instructed Robert in his catechism, described him as one of the most brilliant students he’d ever known. One does wonder what accommodations had to be made in his degrees, given his nearly nine feet in height. the right is a size 12. 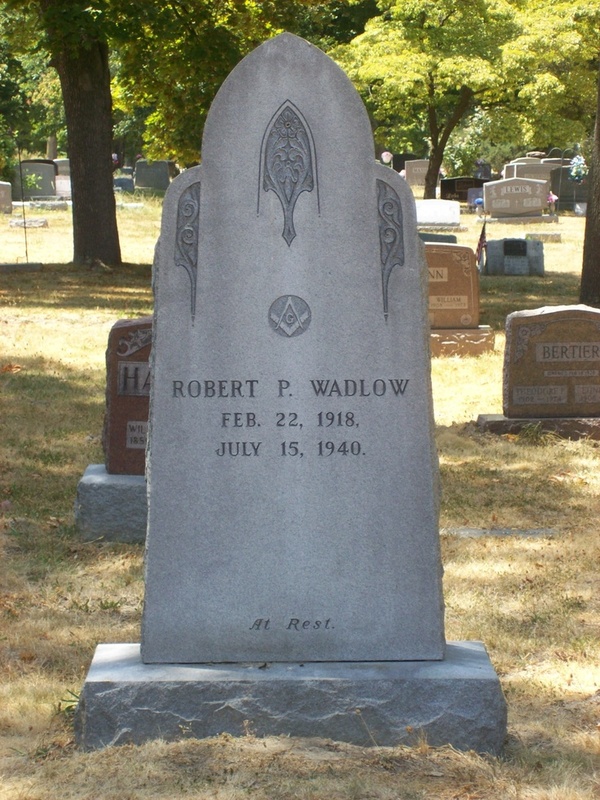 Early in the next year, Brother Wadlow was given a Masonic ring. 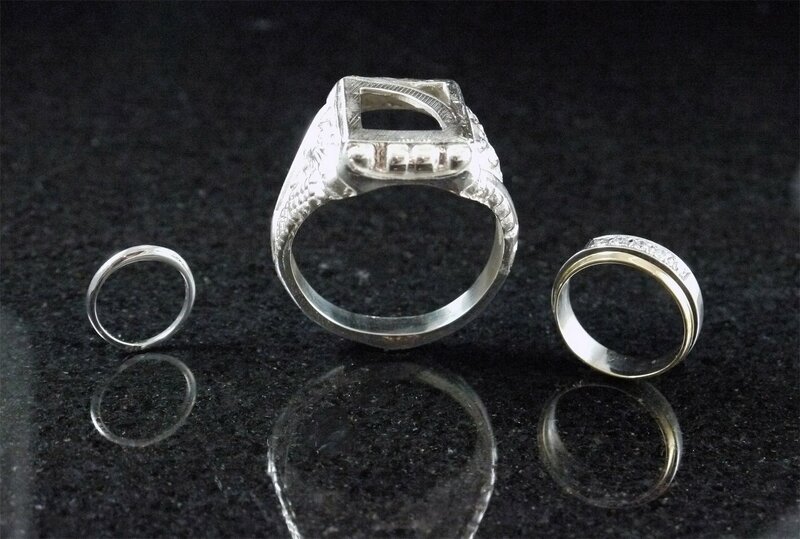 Designed and made by the Kinsley-Skovosky company of St. Louis, and presented to him by Robert Goulding at Goulding’s Jewelry Store in Alton, it was a size 25, and surely was the largest Masonic ring ever made to be worn. He didn’t get a chance to wear it for long, of course. A poorly fitted brace caused a blister on his foot while he was traveling in Michigan. He couldn’t feel it, as his rapid growth had led to diminished sensation in his legs, and it became infected. He took ill, and was hospitalized, underwent emergency surgery, but to no avail. He died on July 15, 1940. Over 40,000 people attended his visitation and funeral in Alton; a DeMolay Honor Guard stood vigil at the casket as mourners filed past, and accompanied the hearse to Oakwood Cemetery. 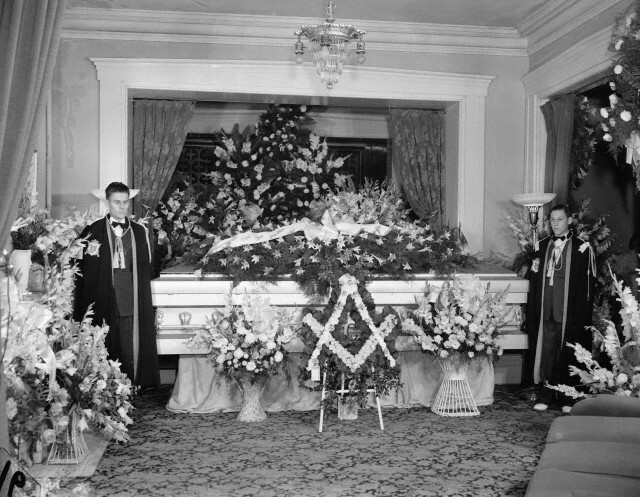 Twelve of his Brother Masons acted as pallbearers, and Brother William Sinclair, Robert’s mentor, acted as Master for the Masonic funeral service. His family was concerned that his body might be stolen, so they had concrete poured over the casket. They burned many of his clothes and other possessions, because they did not want souvenir hunters to make a spectacle or a profit on his memory. He was not a freak, after all; he was just Robert, their son and brother, a gentle and genial man who just happened to be taller than anyone who had ever lived. 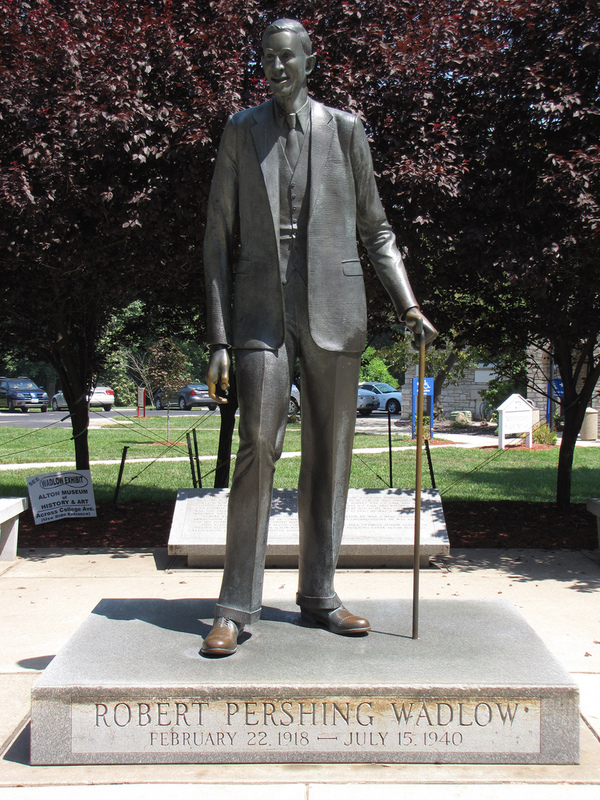 Seventy-Five years after his death, Robert Wadlow is very much still present in Alton. 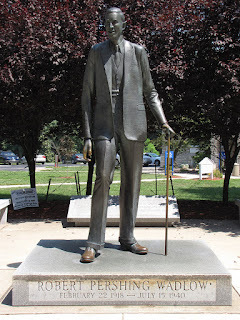 The Alton Museum of History and Art has a Wadlow Room, dedicated to preserving his memory, as does Franklin Lodge No. 25. On the campus of the Southern Illinois University Dental School, the old Shurtleff College, stands a life-size statue of its tallest son, alongside a life-size model of his custom-made chair. Stand next to the statue, and you’ll see just how tall he really was. His height, however, won’t tell you something that was arguably more important about him: he was a just and upright Mason, and for far too short a time he walked and acted as such. Time after time I get the question of “Why can’t you just tel me what I want to know” when discussions come up in esoteric circles. Then I get the attitude and people call me names or completely dismiss me when I explain that the journey needs to be a personal one for it to make sense or even matter to them. To me, it is more of the “instant gratification” generation that this pertains to. “Give me the answer, I don’t care how I get there”. To me, that is like flying from your house to the hotel for vacation and never leaving the room. The experience, the education, is in the journey. You will ever truly appreciate the totality of the experience if you don’t get out and do, meet or interact with different things and people. Nobody likes exactly the same thing as the person next to them. Take a peanut butter and jelly sandwich. Yes, this came to me as I made my lunch... Most people like peanut butter and jelly sandwiches. But there are a multitude of ways to make one. Yes, at the root they are "the same", bread, peanut butter and jelly. The paths are similar to making them, but the end result is different. No matter what you have to start with bread. There is White, french, Italian, wheat, 100% wheat and so on. Some people like to toast their bread. Then comes the peanut butter. Creamy or crunchy and many makes, each with their own flavor. Then you have to put the "jelly" on. This too comes in many different types and styles. Now multiply all of those choices by organic and the different combinations are endless. When people ask for a peanut butter and jelly sandwich, or in this case the answers to Masonic Esoterics, they just want the answers or "the sandwich". And that is fine, you want a sandwich, I will make one for you. But it won't be to your liking, it would be to mine and it would not have the same texture or flavor you are looking for. 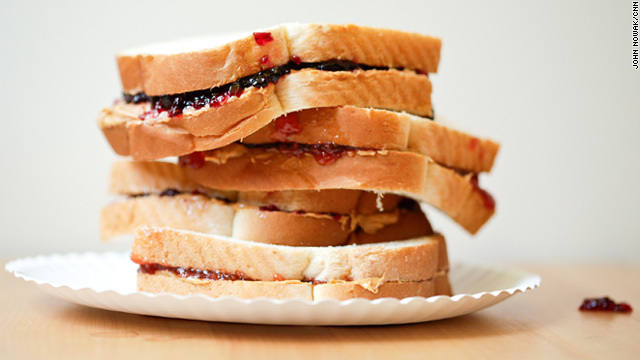 I would lightly toast the whole wheat bread, spread a little butter on it, use skippy creamy or chunky depending on my mood and then use store brand jelly, again grape or strawberry depending on my mood. But I always cut it on the diagonal. Some people would take that as I make it, eat it and not think anything of it. Some would eat it and be indifferent and yet others would discount my master piece and not even touch it because it is so far off base from what they have been fed by their parents forever. Then there are the people that have never had a PB&J because they are allergic. It doesn't matter how tasty I tell them it is or how many people they see eating them. If they don't want to eat it, they won't and no amount of convincing them will matter until they make their own mental decision to taste it. The journey into Esoteric study is similar. You will only get the texture and flavor to feel fulfillment if you yourself, put the time in, get your hands dirty and make a PB&J for yourself. The only way to truly gain an understanding for yourself is to be brave and stray from what your parents fed you and try new combinations. You can be given the basics of where to start, but you have to find your own taste, your own path. But most of all, you have to experience your own journey. By me taking someone and putting them where I am or where I think they should be, would not allow them to journey, wherein you find the inner meanings and are able to relate them to yourself. It all speaks to each person differently. In fact, it would be the greatest disservice to the both of us. Oh, and every once in a while, I toss on some honey just to mix it up a little. So nobody is giving excuses, being dismissive or secretive. As well, no one person has all the answers either. We just know how important and personal the journey has to be for it to be fulfilling. There are many ways in any subject to gain the same goal, you have to find and use what works for you. That is the only way it is going to make any sense and have the full meaning. Sort of like removing the 3rd degree and the process of being “Raised” all together and just saying, "Okay, you are now a Master Mason, here is an apron, see you at the meeting". You would not have that experience or understand the majority of the meaning of the Craft. It was a wonderful degree, with the work being near perfect. The candidate was very impressed and was processing mentally the experience he had just came through. The Master of the lodge thanks the brethren for coming and assisting to bring the brother to light. Then it happens…. 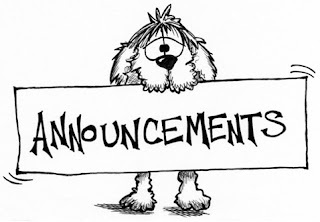 The Master now says, “its’ time for the dreaded announcements.” For the next ten to fifteen minutes, brethren stand up and announce dates for the next degree, pancake breakfasts, blood drives, about a door that is squeaking, etc. After a recent degree, I wondered what impression this left on the newly raised brother. After all, this night was supposed to be about him. Is this his first indication of things to come in Freemasonry; reading of the minutes and paying of the bills? Let me be transparent and admit, I freely chime in and announce when the next High Twelve meeting is or when the Scouts are having a fish fry. But maybe it is time to put our focus back on why we assembled to begin with; the newly initiated, passed, or raised brother. Printed list - this might seem like an old fashioned way of conducting business, but having a list of upcoming events that could be handed out at the degree would be very useful. Develop an email list - this is a quick way to distribute information to brethren who wish to receive it. But keep it simple, don’t use an attachment such as .pdf file for a flyer. Just put the message in the email itself. Most people are reading email on their smart phones and viewing an attachment on a phone is a hassle. Facebook – many lodges have FB pages now as do some masonic districts, Grand Lodges, etc. Area calendar – I have developed a Google calendar that shares when lodges in my area are having stated meetings, degrees, events, etc. Call-em-all – the Grand Lodge of Illinois has set up a means whereby lodges can use this very efficient system to send messages to their members either via phone or text. Come to the monthly stated meetings – what better way to know what is going on, than to actually come and participate at a lodge meeting. Let’s return our focus at degree work on why we assembled to begin with, our new brother. I’m a Certified Lodge Instructor, and I aspire to become a Grand Lecturer, so it’s fairly safe to say that Masonic ritual appeals to me a little bit. I love to give lectures, I love to learn new ones, and I love to teach it. But I try very hard to remember that knowing ritual is not what Masonry is about. Most Worshipful Brother Terry L. Seward once said to me, “everything there is to know about Masonry is contained in our ritual.” He was, of course, right, and I’ve never known a man who loved our ritual more than MWB Seward. But it’s not his mastery of ritual that makes him a man whom I aspire to emulate. It’s the joy with which he embraces life, a joy that radiates out from him in every direction, that I admire. It’s the light that shines in his inner temple. He would likely argue that knowing ritual has enabled him to make the choices that keep that light shining, and he’d be right. Brethren, perfection in the work and lectures is a consummation earnestly to be hoped for. Yet if this is to be attained at the sacrifice of the great moral principles which Masonry teaches, they are purchased at too great a cost. We should never lose sight of these important lessons, nor forget that our ritual, beautiful as it is, and as desirable as it may be to have a correct knowledge of it, is only the scaffolding by the aid of which we are " to erect the inner temple of our lives." Masonry is not all ''forms and ceremonies.'' A man may be an excellent ritualist, what some call "bright Mason," and at the same time a very bad Mason. It is well to be able to work well in the lodge, but it is far better to practice the Masonic virtues at all times, in the home, at our places of business, and before the world. Ritual as scaffolding that helps us erect the inner temple of our lives is a metaphor that needs more attention. It’s easy to focus too much on ritual when you’re trying to put on a degree, and the temptation to start correcting people when they don’t know their parts is always there. But ritual is not Masonry. It’s the path to Masonry. Memorizing ritual enables me to carry it with me wherever I go, to meditate on its meaning, and to try to practice what it teaches. I don’t have to look it up. The more ritual I know, the more often I’ll be reminded of it by the events of my daily life and the choices they present to me. The more ritual I know, the more I’ll be able to apply it purposefully. It is knowing ritual, which means not just memorizing it but contemplating it, that gives me the chance to gain further light, and pushes me to choose to practice our true Masonic virtues. I find that when I neglect the ritual I slide back toward careless behavior in dealing with my fellow creatures. Neglecting the ritual makes it easier for me to act un-Masonically. So I continue to work, however haltingly, to memorizing all the Work. Yes, I want the sense of accomplishment that comes with learning. Yes, I want to be able to assist in degrees. Yes, I want to earn the title of “Grand Lecturer.” But more than all of that, I want to be a Mason. As far as I’m concerned, there is no greater goal to which I can aspire. “That's what the Shrine does, it encourages behavior that basically gets Masons to defile themselves. We are One, we are a Fraternity, and the Shrine does nothing good for us. Even the facade of the hospitals doesn't hold up and the world equates "Shriner" with "dirty nasty old rude lying men." He went on and used terms to describe the Shrine an “insidious organization” and the Nobles are actually “Jesters”. Wow, how far off base...The Shrine is one of the best philanthropies in the world and it owes itself to Freemasonry. The best men I have ever known were Shriners. The selfies and timeless dedication to others, to sick kids, to each other... Truly a misled individual... How sad and vile are those that stand outside and cast judgment within. It is true that the Charity aspect was not primary in the formation. It was a social endeavor. But that doesn't detract from their purpose now or the fact that they are one of the best philanthropies today and would not exist without Freemasonry. If you ask me, the Shrine is one of the best things to come out of the Craft. It exemplifies the tenants of Freemasonry better than anything else. All anyone needs to do is spend a few hours in a Shriner's Hospital and they will see what I mean. Everyone has their own path, that much is for sure, but if you want to toss the bushel because of one or two bad apples, that is your loss. One of the best days of my life was when my father put that Fez on me. No person and nothing will ever take that away from me. 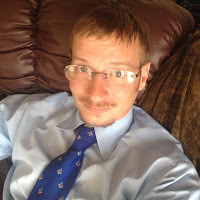 If there is any doubt about the lengths I will go to in defense of Freemasonry, read these two pieces that I have written and you will see how deep my debt to the Craft goes: Everything Good In My Life, I Owe To Freemasonry and How Far Would You Go?. I am just simply disgusted by what was written. So much for virtues of tolerance and acceptance being followed by this person. Truly a Lost Little Lamb that needs some true guidance. How closed minded can you be and still call yourself esoteric? Memento Mori – Remember (That You Have) To Die. Death can be a great teacher in this sense. 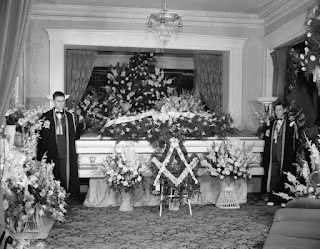 Masonry, particularly the Master Mason’s degree, is riddled with reminders of mortality. It is the great equalizer, and we must seize Life before Death seizes us, lest our lives be lived in vain. 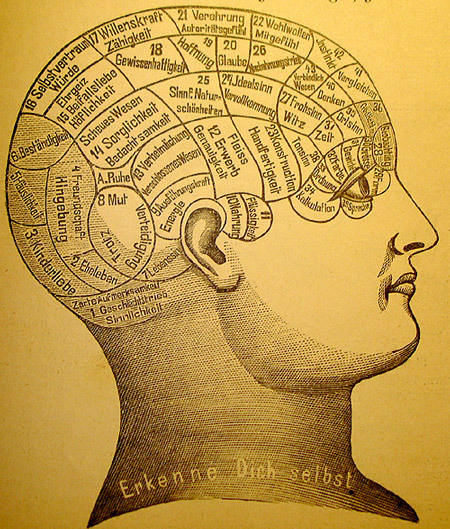 This is further impressed by the reading of Ecclesiastes 12 which begins with “Remember thy creator in the days of thy youth, while the evil days come not when thou shalt say ‘I have no pleasure in them.’” The take home message is obvious – Carpe diem; seize the day; live each day as your last – whatever your phase of preference is, but please, spare me the YOLO (You Only Live Once). Many fear what happens to us after we pass through the final veil of darkness; however, I do not feel there is much to fear in Death itself. Many of the world’s major religions have some promise of an afterlife, and this provides comfort and hope for many people. I had a conversation recently, however, with someone who is secular and expressively afraid of what happens after death. Without a belief in an afterlife, one may feel fear of the unknown, or perhaps nihilistic. For those who do not believe in an afterlife, I have this to say: regardless of if you do not subscribe to the belief in an afterlife, we never truly die. We are all made of matter, and that matter existed long before we did. You may have heard “we are all made of stardust,” and this is true. Every natural element was once part of a star that exploded and sent that cosmic dust into the universe. For eons those particles have been recombining and transforming. Everything you eat and drink was once something else, and you, also, will one day provide life for another organism. In this sense, we never die – we only change forms. To me, this is a universal truth that transcends spirituality and secularism, and it is a beautiful cycle if you look at through the right set of eyes. Therefore, there is no reason to fear Death, but instead, be motivated to make the most of life. Like our ancient Grand Master, we may meet an untimely fate, but in the meantime, we can use our time here wisely, to help others. "Watch the stars in their courses as though you were accompanying them on their way, and reflect perpetually on how the elements are constantly changing from one to another; for the thought of these things purifies us from the defilement of our earthly existence." Bro. Joshua Huckabee was raised in 2009 at Knob Creek #401 Temple, TX. He is currently JW of Knob Creek #401, SW of King Solomon #1427 (both Temple, TX). He is active in his Chapter, Council and Commandery. He is also a member of the Waco Scottish Rite Bodies. Information has come to me from various sources that in many lodges there is great carelessness in investigating the character of petitioners for the degrees. In the inordinate desire for a large membership unfit men are received. In localities where there is a shifting population this is particularly true. In the oil region complaint is made that candidates have been accepted and the degrees conferred upon those who were mere transients and whose residence is in another state. Others were accepted and the degrees conferred upon who [sic] were morally unfit to he made Masons, and whose occupations violated the law of the state. Such violations of law must inevitably lead to disaster and discipline. Attention is here called to this evil that Masters and others may take due notice and govern themselves accordingly. 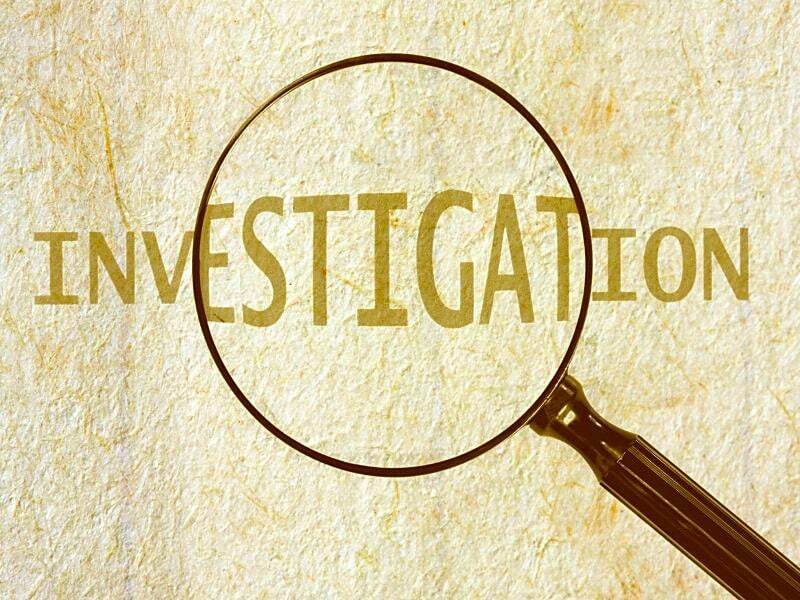 Lax investigations, it seems, are not a new problem, which isn’t surprising. If history teaches us anything, it’s that human beings weren’t nobler in the past, or smarter, or harder working. They were subject to the same failures of character as we are. They just wore different clothes. In this new century the occult lodge has struggled to remain relevant and re-establish itself. Similar to Masonry the occult lodges have found less and less individuals interested in applying themselves to the practical application of their teachings. Many will attest that for some Masonic lodges it is difficult to find interested prospective members, even more difficult to convince newer members to abandon their comfy couches with cable TV and high speed internet and become active in regular attendance at business meetings and degrees. It is even more difficult yet, for occult lodges to find interested individuals to proceed through degrees and education materials and to become active in attending ceremonies and meditations. In this progressive materialist and secular society balanced by the polar opposite of often misguided fundamentalist evangelicalism, the students of the esoteric mysteries often have no outlet to connect with people of a similar mind. Many young men join the Masonic lodge hoping to find those who are occult minded, but often become discouraged with the planning of pancake breakfasts and the paying of the bills. 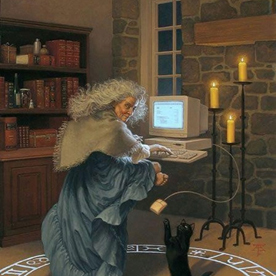 With the occult in mind, with no where to turn, many have turned to the internet. Internet and mail order occult orders have become quite common, with a wide reach they can be a connection for those who are interested in occultism with no active groups in the area. 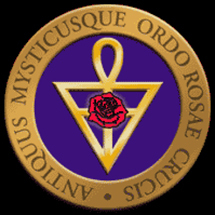 The Ancient Mystical Order of the Rosae Crucis, or AMORC, is one of these more popular orders. This washed down Rosicrucian system has claimed to be founded by Sir. Francis Bacon, but in actuality was formed in 1909 by Harvey Spencer Lewis. Lewis claimed to be initiated into a Rosicrucian Order in France in which he received permission to transport these teachings in an American order. AMORC tends to appreciate the Egyptian motif and has a fantastic foundation in alchemical symbolism in its system, but over the recent years it has become more New Age focused. Still though, AMORC has a plethora of information and education programing available to those who are interested, and for a beginner in esotericism they are an excellent starting point. But if Rosicrucianism isn’t quite your thing maybe Martinism is. Martinism due to their openness with Martinist teachings and the accessability to its programs. Martinist teachings focus on being an unknown superior and they value their discreteness due to its roots in French Gnosticism. But the TMO is open for all to apply, aiding you with teachings rooted in the works of St. Martin. They offer do it yourself mail order degrees that allow you to make Martinism your own experience. Even many Golden Dawn Groups will offer "astral initiations" on perspective members who are not in travel distance to an active temple. Another education focused program one could peruse is the Builders Of The Adytum, or BOTA. Founded in 1922 by Freemason and occult writer Paul Foster Case, BOTA has been heavy influenced by both the Golden Dawn and Ancient Craft Masonry. 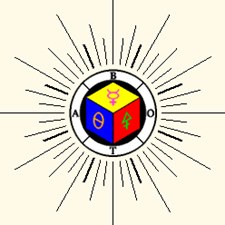 BOTA is organized into regional study groups, which focus on the Outer Porch Work which contains a correspondence program which is rooted in the main aspects of the western mystery school Qabalah, Tarot, Alchemy, and Hermetics. But after completion of this first order the student is presented an option to continue into the second order or porch work. This second order is an initiatic school that uses the Tarot to as a basis for the aspirant to attain spiritual advancement. Over the years the Occult Lodge has been largely reduced to online study and mail order programs that promise occult secrets but do not provide a community to support one’s practical application of this knowledge. But what can Masonry learn from the Occult Lodge? Are we doomed to the same fate? With online education programs and Scottish Rite degrees on DVD it is hard not to recognize that asonry is following this trend. What can be learned from the occult lodge is that we must also provide an esoterically minded mason with a community open to them using Masonic teaching and symbolism as a spiritual tool. Remember there is nothing stopping masonry from being an individual spiritual path, except the individual’s perception of its symbolism. So if you get an occult minded young man interested in masonry for its ‘mysteries’ embrace him like a brother. Chances are good his interest in the esoteric has made him feel shunned by society or church. This might be why he seeks out masonry, to find that spiritual truth he has not found in any other group. Allow him to make masonry into a system that promotes their own enlightenment. Young men like this need local lodges to fill this void because the Occult Lodge for the most part has faded into obscurity. But still somewhere they will always exist, in the dark corners of our mind, in the back of occult shops or deep in the woods there still are secret groups dedicated to spiritual awakening. Just as always, they have been hidden in plain sight.